Stay tuned for Easter 2020 details - coming soon. 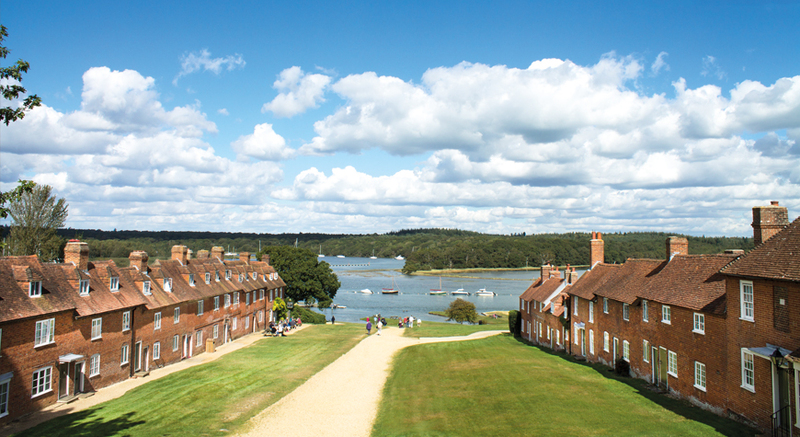 In 2019 we stepped back in time and discovered the remarkable history of the 18th century shipbuilding village of Buckler's Hard. 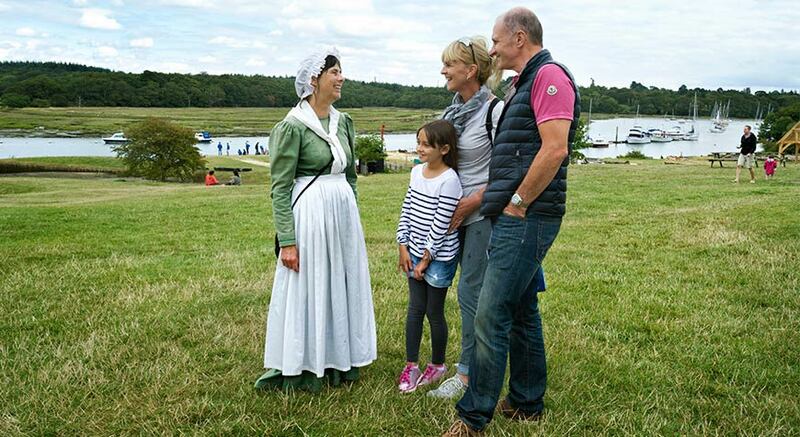 We joined our costumed guides throughout the Easter holidays to hear stories from the time of Master Shipbuilder, Henry Adams. 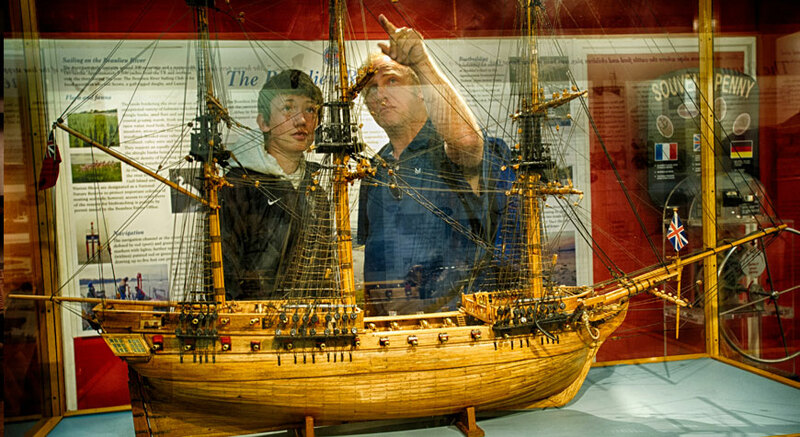 We visited the Maritime Museum to learn how Buckler's Hard became famous for building warships for Nelson's Navy. 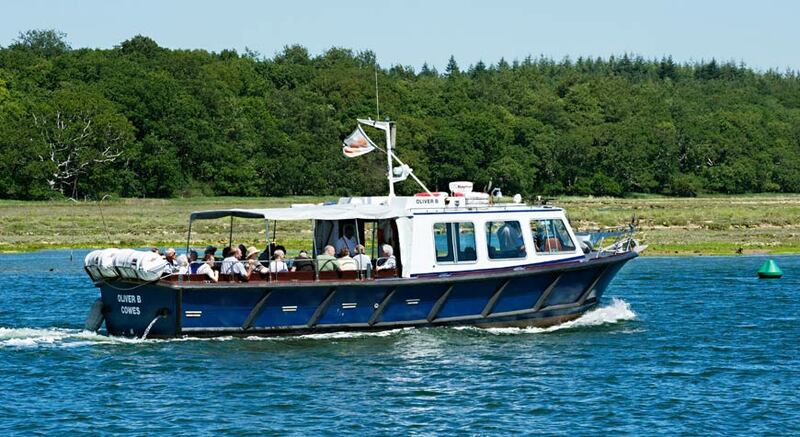 We then discovered the history of the Beaulieu River on a beautiful 30 minute river cruise (additional fee applies). 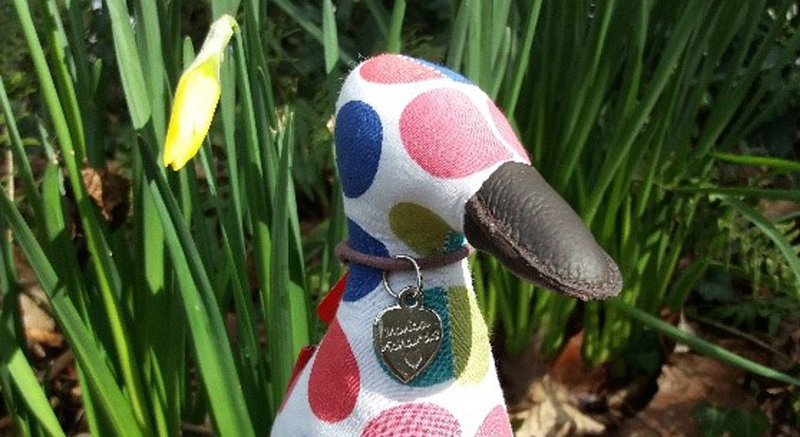 Did you find the eight spotty ducks? 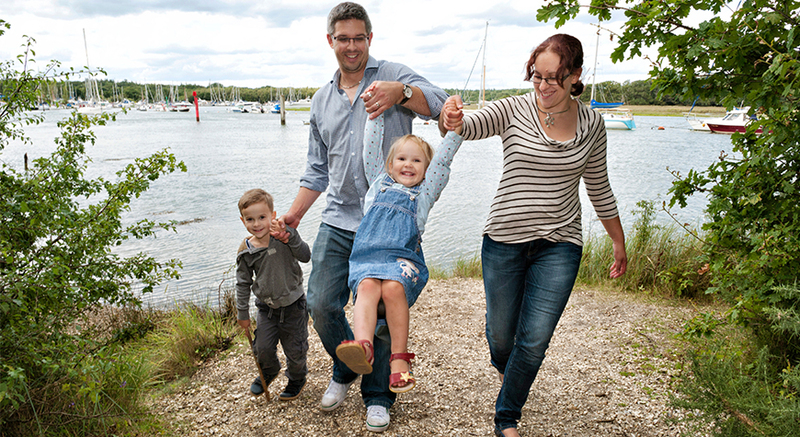 We brought the kids and followed the fun family trail around Buckler's Hard. 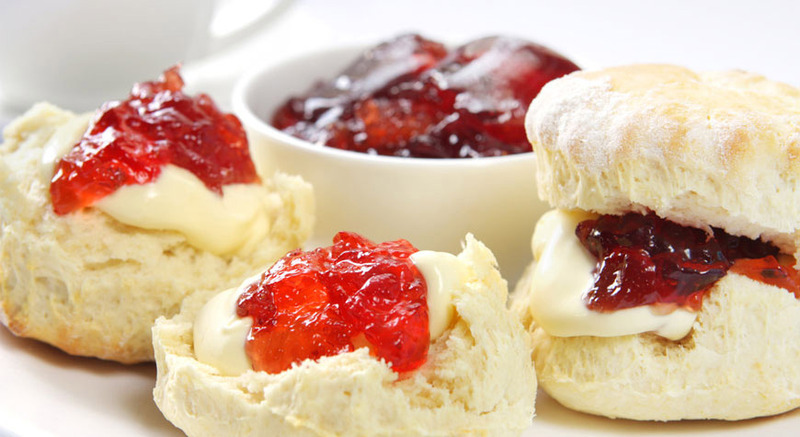 We then rounded off our trip with a delicious cream tea in the Captain's Cabin Tea Rooms. Remember to pick up your loyalty card - buy six hot drinks and receive the next one free! Please note: Timings and content may vary. We reserve the right to amend the programme without warning as circumstances dictate. Buy your tickets online at least one day in advance to benefit from some great savings. Need further information before you book? 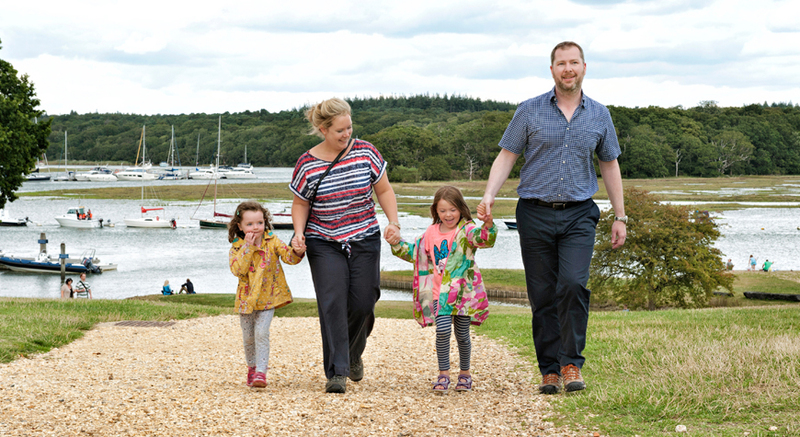 Plan your visit or check our FAQs. 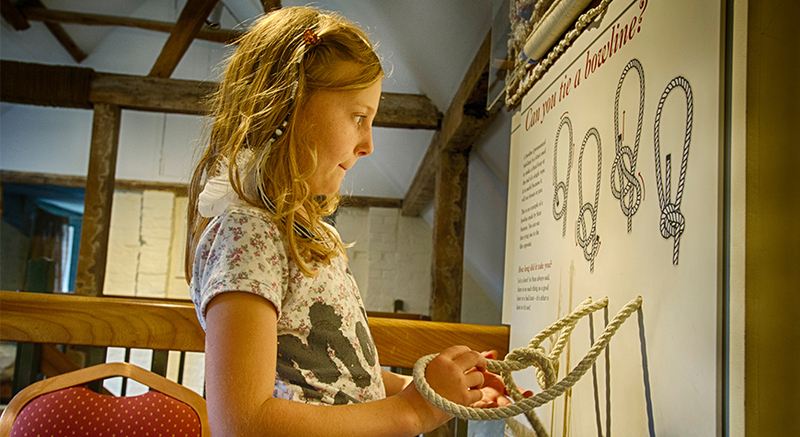 Your ticket to Buckler's Hard includes entry to the Maritime Museum, historic shipwright's cottage and all-day car parking. For updates on this event and others like it, join our mailing list to receive our e-newsletters. 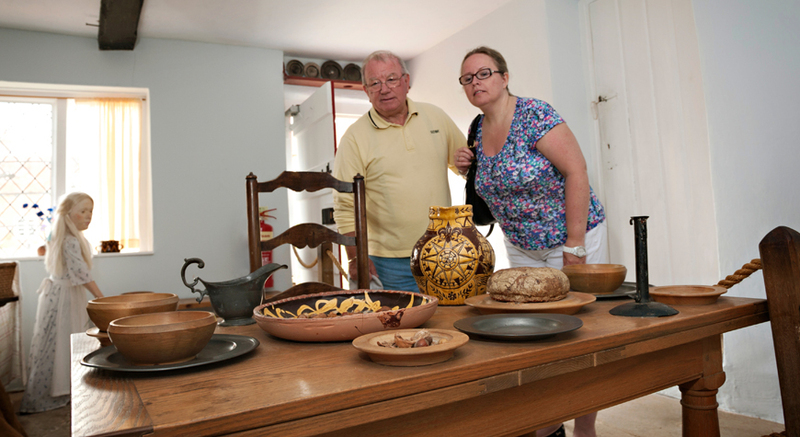 Share snaps of your visit on our Facebook page. We love seeing them! Buy your tickets online in advance for great savings. 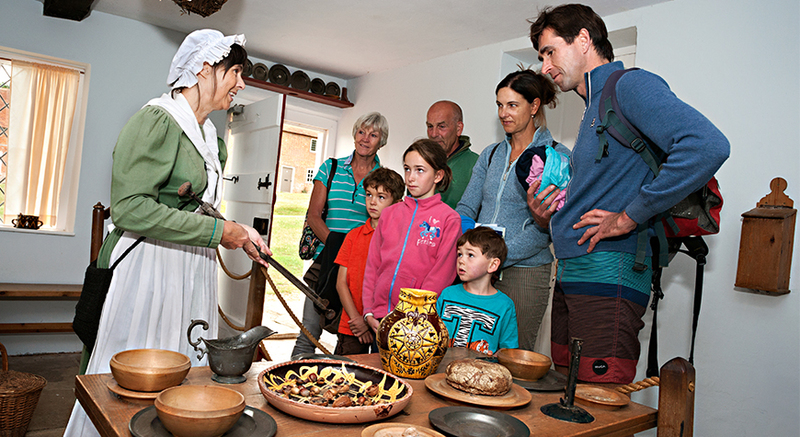 Join Dan Snow on a tour of Buckler's Hard!